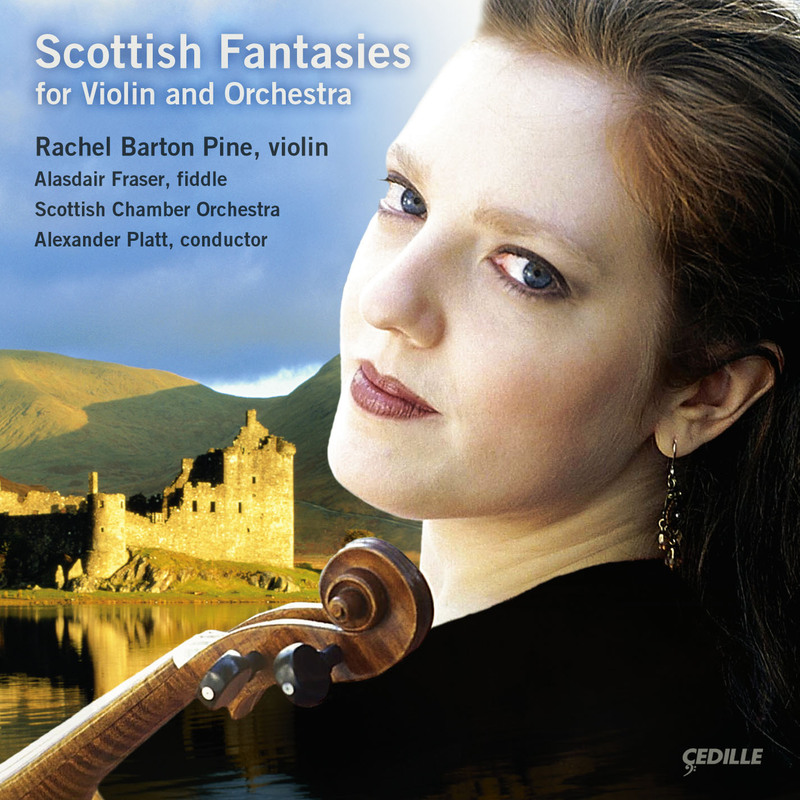 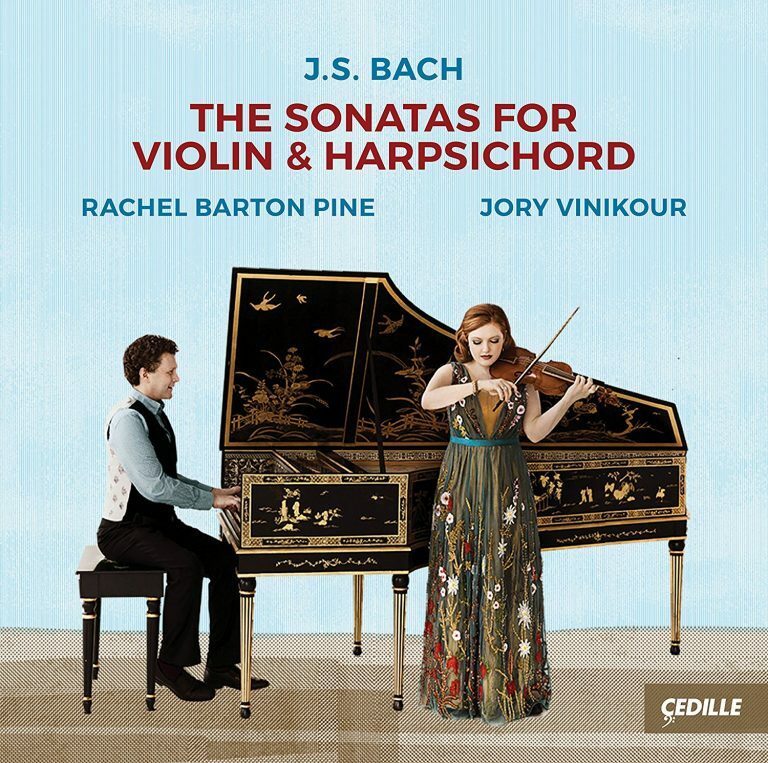 Violinist Rachel Barton Pine and harpsichordist Jory Vinikour, critically acclaimed artists of interntional renown – and also close friends – record together for the first time on this album of J.S. 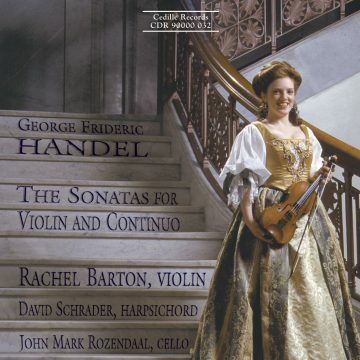 Bach’s complete sonatas for violin and harpsichord. 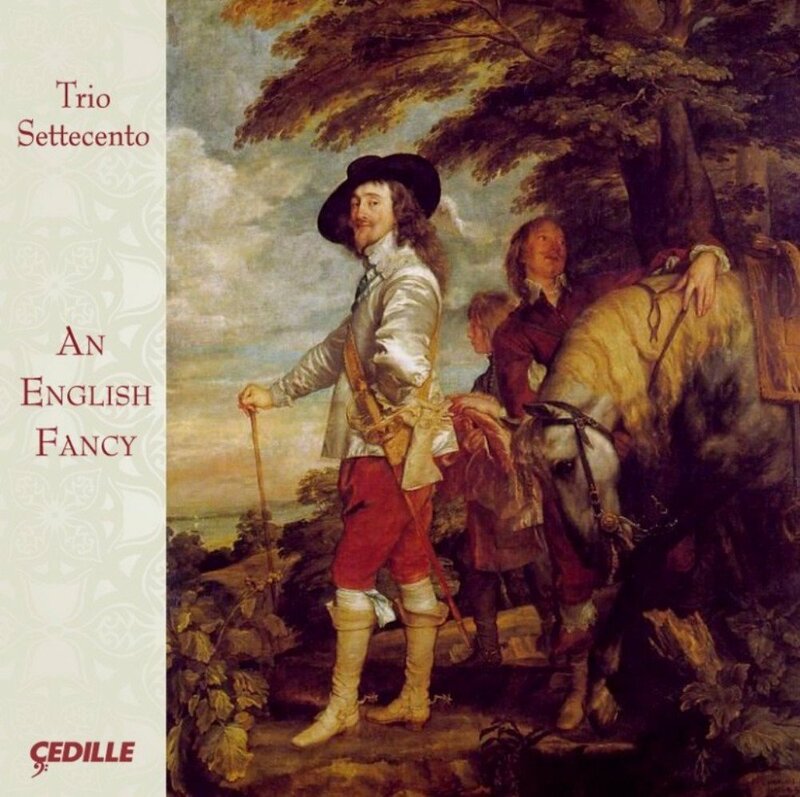 The artists approach these works as Bach intended: as trio sonatas with equally important roles for the violin and the harpsichord’s treble and bass lines. 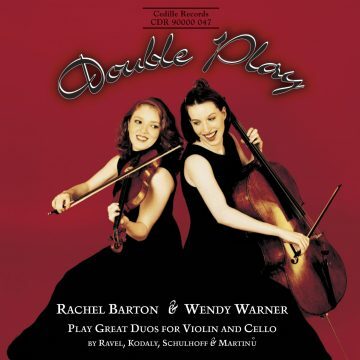 In addition to the six Sonatas, the album offers the remarkable and ravishingly poetic Cantabile, BWV 1019a, a freestanding work that Bach originally conceived as a movement of the Sonata, BWV 1019.